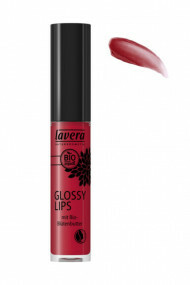 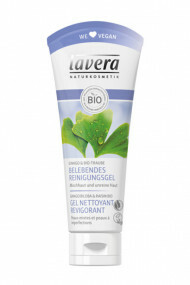 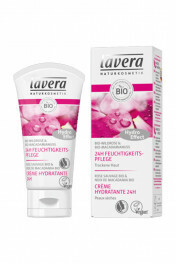 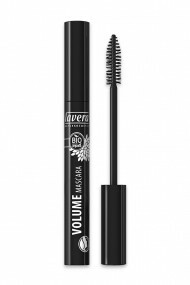 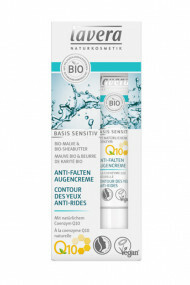 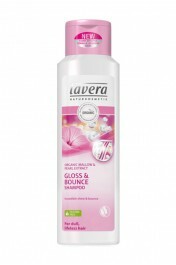 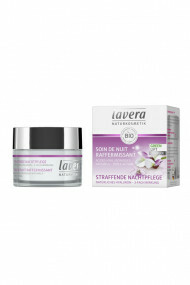 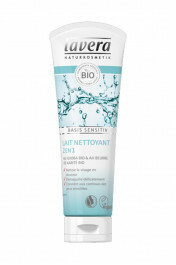 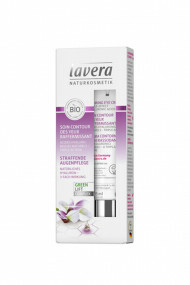 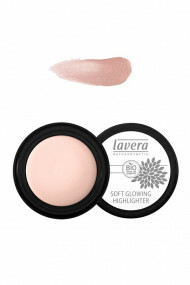 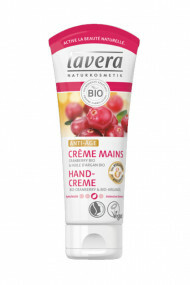 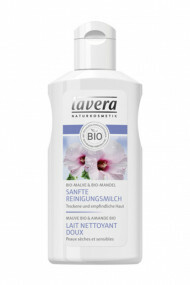 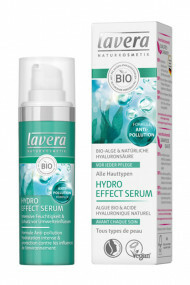 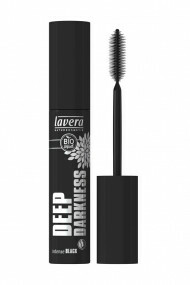 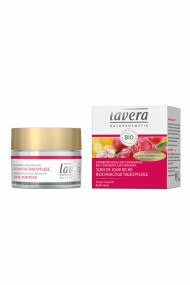 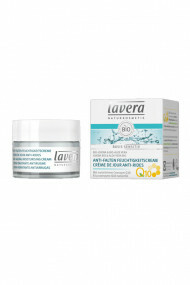 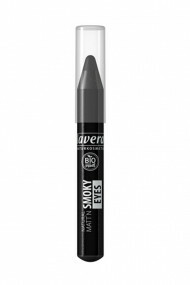 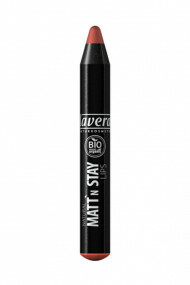 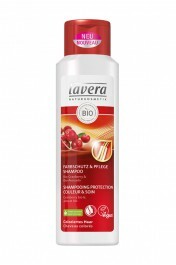 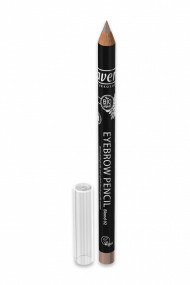 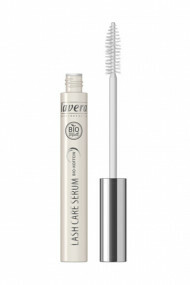 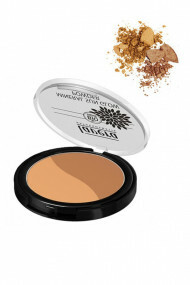 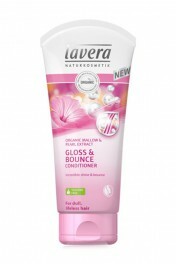 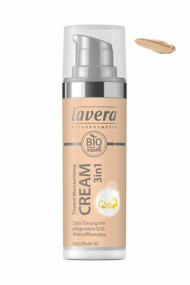 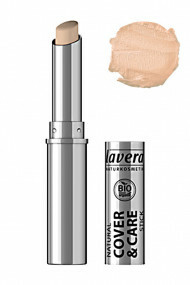 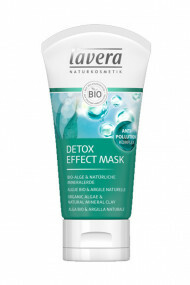 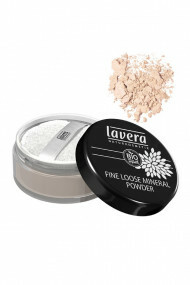 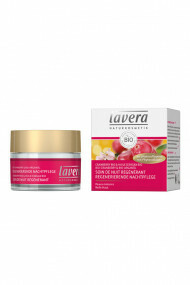 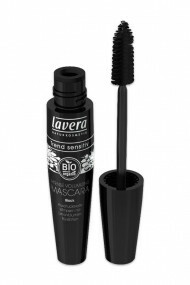 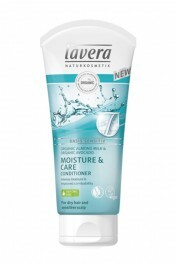 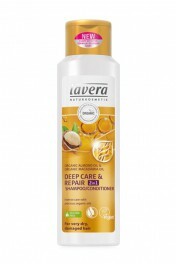 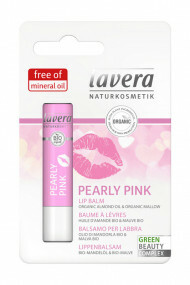 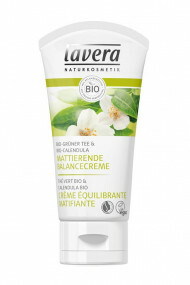 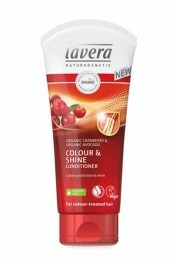 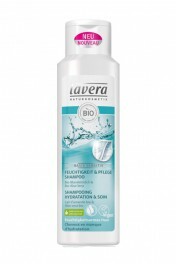 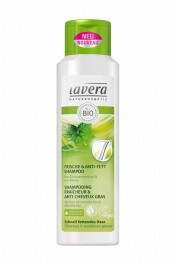 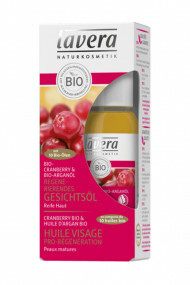 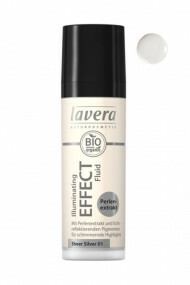 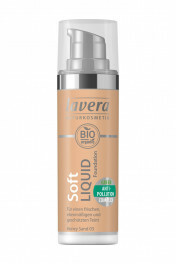 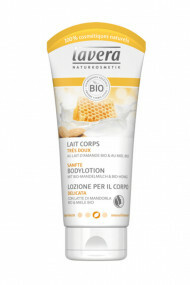 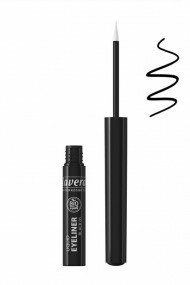 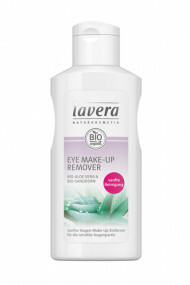 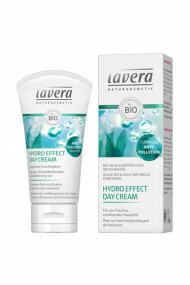 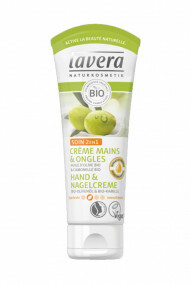 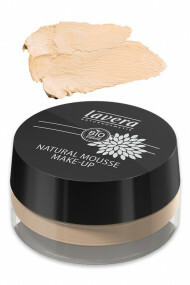 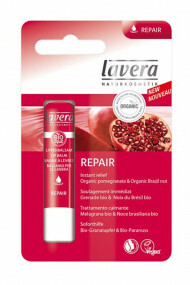 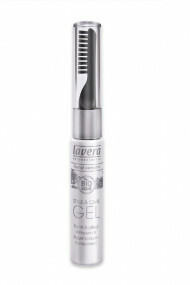 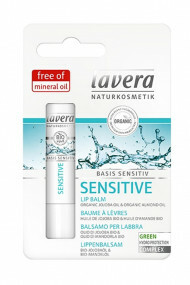 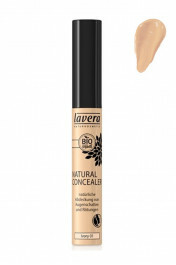 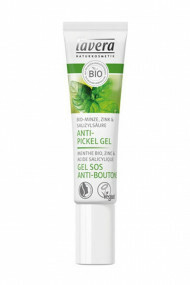 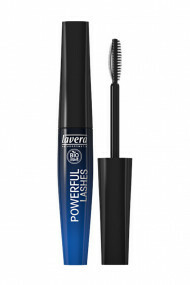 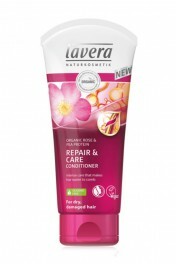 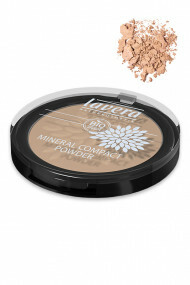 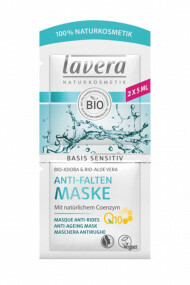 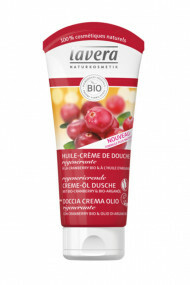 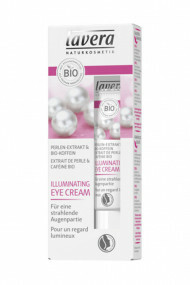 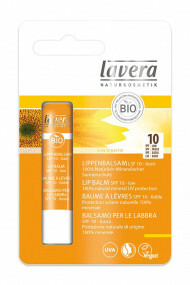 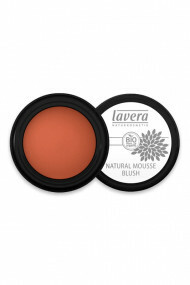 Since 1987, the german brand Lavera provides a wide range of natural cosmetics made in Germany. 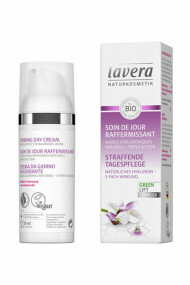 Labelled Natrue and Vegan for some, the products are all natural and contains vegetal materials, from Organic Farming as possible. 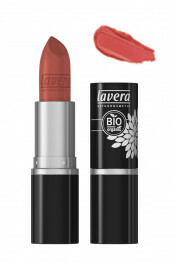 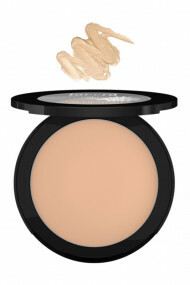 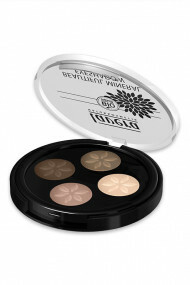 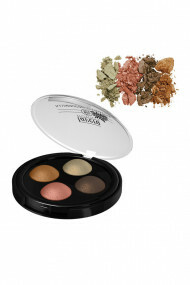 They are free from synthetic fragrance, colorant and preservative, they are not tested on animals. 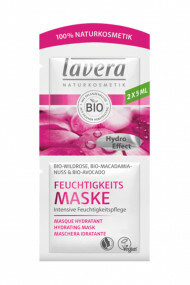 At the origin of Lavera, which means "the truth" in latin, there is Thomas Haase. 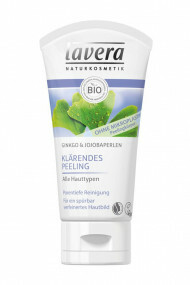 Suffering from skin infection which made him intolerant to conventional products, he decided to create his own natural mixtures with plants he grew himself. 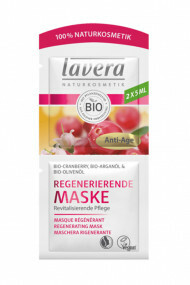 This is how Lavera is born, and 25 years later it counts 200 employees.